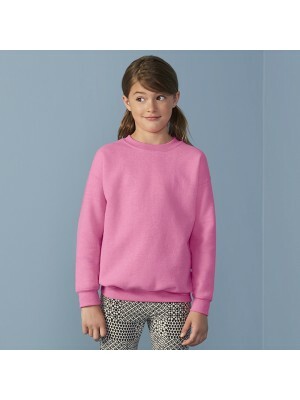 We at Plain-t-shirts.co.uk a big choice for the crew neck style of t shirts in children sizes - the kids tees we offer come in a wide choice in our t shirts which includes all the best brands like AWD, Gildan, Stars & Stripes, Fruit of the loom, AA, Bella and many more. Our crew neck t shirt collection in our t shirts range include many colours and sizes to choose from which we offer for next or following day delivery for all the kids crew necks. 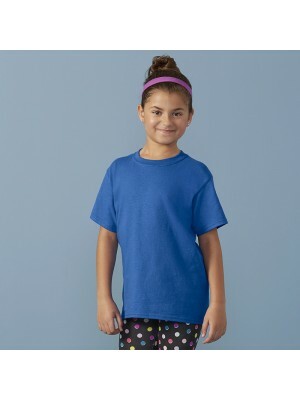 The children t shirt range which we have on offer at Plain-t-shirts.co.uk are durable and well made and ideal for all kinds of printing or embroidery if you wish to expand your tees range for crew neck style kids t shirt clothing. We at Plain-t-shirts.co.uk offer a wide choice in plain Baby Rib Short Sleeve range which come in a range of colours for fast delivery all over UK/EU One Piece which we offer are ex stocked item from our London warehouse. This plain product is made f..
We at Plain-t-shirts.co.uk offer a wide choice in plain BABY STRIPY range which come in a range of colours for fast delivery all over UK/EU ROMPERSUIT which we offer are ex stocked item from our London warehouse. 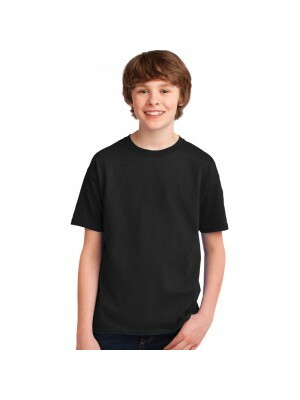 This plain product is made from durab..
We at Plain-t-shirts.co.uk offer a wide choice in plain Exact 150 /Kids range which come in a range of colours for fast delivery all over UK/EU T-SHIRT which we offer are ex stocked item from our London warehouse. This plain product is made from dura..
We at Plain-t-shirts.co.uk offer a wide choice in plain Kids high neck range which come in a range of colours for fast delivery all over UK/EU crop vest which we offer are ex stocked item from our London warehouse. This plain product is made from dur..
We at Plain-t-shirts.co.uk offer a wide choice in plain KIDS JUST COOL range which come in a range of colours for fast delivery all over UK/EU T-SHIRT which we offer are ex stocked item from our London warehouse. 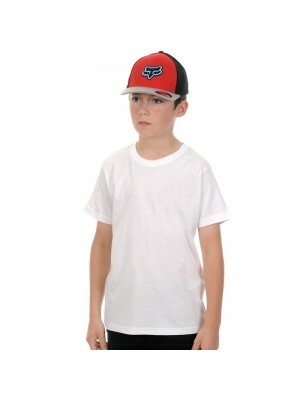 This plain product is made from durab..
We at Plain-t-shirts.co.uk offer a wide choice in plain Softstyle® youth ringspun range which come in a range of colours for fast delivery all over UK/EU t-shirt which we offer are ex stocked item from our London warehouse. This plain product is made..
SNS Kids Sublimation t shirt is a value for money sublimation tee which comes in poular children sizes and is made from 100% polyester. Made from 140 gsm means its a good quality garment and now you can get those full colour images printed on th..
We at Plain-t-shirts.co.uk offer a wide choice in plain Baby range which come in a range of colours for fast delivery all over UK/EU bodysuit which we offer are ex stocked item from our London warehouse. 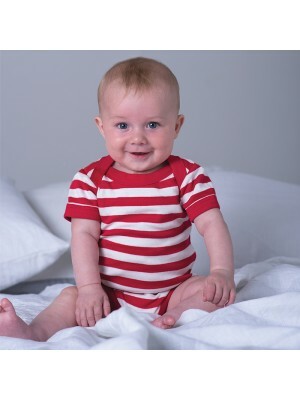 This plain product is made from durable qualit..
We at Plain-t-shirts.co.uk offer a wide choice in plain Baby stripy range which come in a range of colours for fast delivery all over UK/EU bodysuit which we offer are ex stocked item from our London warehouse. 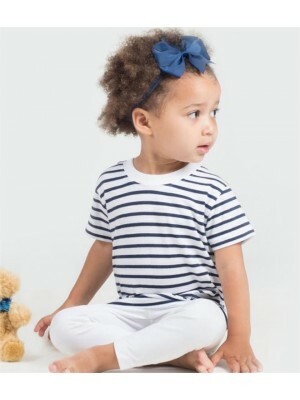 This plain product is made from durable..
We at Plain-t-shirts.co.uk offer a wide choice in plain BABY/TODDLER STRIPED LONG SLEEVE range which come in a range of colours for fast delivery all over UK/EU T-SHIRT which we offer are ex stocked item from our London warehouse. This plain pr..
We at Plain-t-shirts.co.uk offer a wide choice in plain Body range which come in a range of colours for fast delivery all over UK/EU vest which we offer are ex stocked item from our London warehouse. 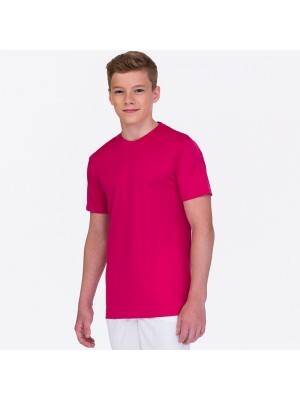 This plain product is made from durable quality fa..
We at Plain-t-shirts.co.uk offer a wide choice in plain Boys HD range which come in a range of colours for fast delivery all over UK/EU T which we offer are ex stocked item from our London warehouse. This plain product is made from durable quality fa..
We at Plain-t-shirts.co.uk offer a wide choice in plain Boys v-neck HD range which come in a range of colours for fast delivery all over UK/EU T which we offer are ex stocked item from our London warehouse. This plain product is made from durable qua..
We at Plain-t-shirts.co.uk offer a wide choice in plain Heavy Cotton™ youth range which come in a range of colours for fast delivery all over UK/EU t-shirt which we offer are ex stocked item from our London warehouse. 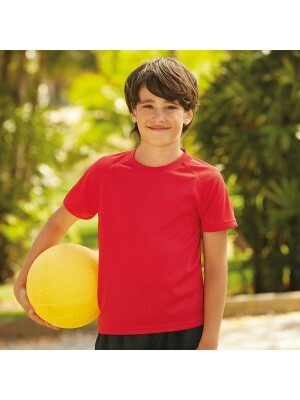 This plain product is made from ..
We at Plain-t-shirts.co.uk offer a wide choice in plain KIDS PERFORMANCE range which come in a range of colours for fast delivery all over UK/EU T-SHIRT which we offer are ex stocked item from our London warehouse. This plain product is made from dur..
We at Plain-t-shirts.co.uk offer a wide choice in plain Kids performance range which come in a range of colours for fast delivery all over UK/EU tee which we offer are ex stocked item from our London warehouse. 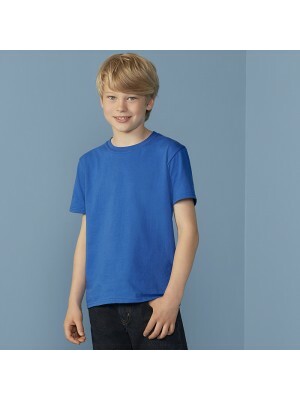 This plain product is made from durable..
We at Plain-t-shirts.co.uk offer a wide choice in plain Kids slim fit range which come in a range of colours for fast delivery all over UK/EU t-shirt which we offer are ex stocked item from our London warehouse. This plain product is made from durabl..
We at Plain-t-shirts.co.uk offer a wide choice in plain T-Shirt range which come in a range of colours for fast delivery all over UK/EU Vest which we offer are ex stocked item from our London warehouse. This plain product is made from durable quality..
4/6 22/24" 7/9 25/27" 10/12 28/30"
We at Plain-t-shirts.co.uk offer a wide choice in plain Kids tank range which come in a range of colours for fast delivery all over UK/EU vest which we offer are ex stocked item from our London warehouse. This plain product is made from durable quali..
We at Plain-t-shirts.co.uk offer a wide choice in plain Long sleeve baseball range which come in a range of colours for fast delivery all over UK/EU t-shirt which we offer are ex stocked item from our London warehouse. This plain product is made from..
We at Plain-t-shirts.co.uk offer a wide choice in plain LONG SLEEVE range which come in a range of colours for fast delivery all over UK/EU T-SHIRT which we offer are ex stocked item from our London warehouse. 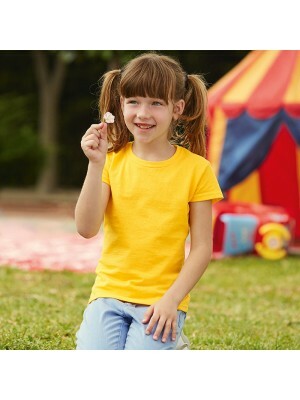 This plain product is made from durable ..
We at Plain-t-shirts.co.uk offer a wide choice in plain MINNI KIDS FASHION WORKOUT range which come in a range of colours for fast delivery all over UK/EU VEST which we offer are ex stocked item from our London warehouse. 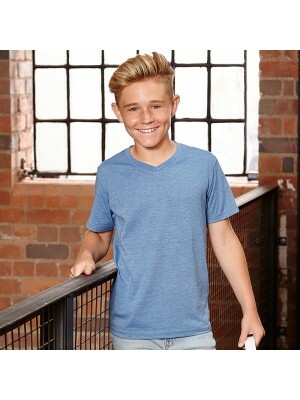 This plain product is made f..
We at Plain-t-shirts.co.uk offer a wide choice in plain MINNI KIDS FEEL GOOD STRETCH range which come in a range of colours for fast delivery all over UK/EU T-SHIRT which we offer are ex stocked item from our London warehouse. 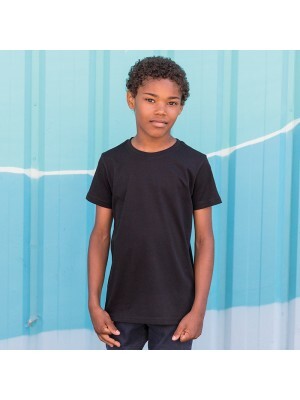 This plain product is m..
We at Plain-t-shirts.co.uk offer a wide choice in plain MINNI KIDS LONG LINE DIPPED HEM range which come in a range of colours for fast delivery all over UK/EU T-SHIRT which we offer are ex stocked item from our London warehouse. This plain product i..
We at Plain-t-shirts.co.uk offer a wide choice in plain MINNI KIDS REVERSIBLE WORKOUT range which come in a range of colours for fast delivery all over UK/EU VEST which we offer are ex stocked item from our London warehouse. This plain product ..
We at Plain-t-shirts.co.uk offer a wide choice in plain STRIPED CREW NECK range which come in a range of colours for fast delivery all over UK/EU T-SHIRT which we offer are ex stocked item from our London warehouse. This plain product is made from du..
We at Plain-t-shirts.co.uk offer a wide choice in plain T-Shirt range which come in a range of colours for fast delivery all over UK/EU Girls Value which we offer are ex stocked item from our London warehouse. This plain product is made from durable ..
We at Plain-t-shirts.co.uk offer a wide choice in plain T-Shirt range which come in a range of colours for fast delivery all over UK/EU Kids Value which we offer are ex stocked item from our London warehouse. This plain product is made from durable q..
We at Plain-t-shirts.co.uk offer a wide choice in plain Girls Sofspun@ range which come in a range of colours for fast delivery all over UK/EU T which we offer are ex stocked item from our London warehouse. This plain product is made from durable qua..
We at Plain-t-shirts.co.uk offer a wide choice in plain Heavy Blend™youth range which come in a range of colours for fast delivery all over UK/EU crew neck sweatshirt which we offer are ex stocked item from our London warehouse. 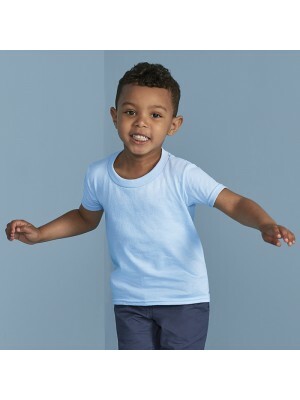 This plain product is..
We at Plain-t-shirts.co.uk offer a wide choice in plain Heavy Cotton™｢ toddler range which come in a range of colours for fast delivery all over UK/EU t-shirt which we offer are ex stocked item from our London warehouse. This plain product is made fr..